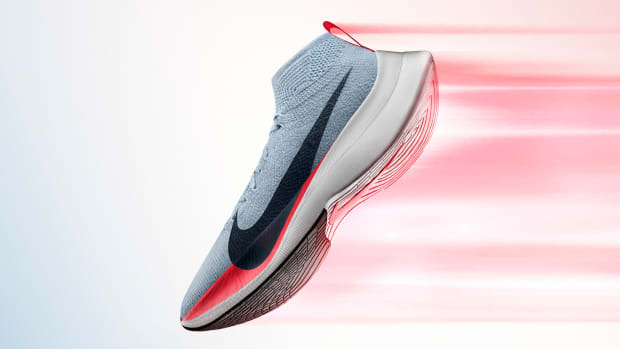 Now in its seventh year, Nike updates the Air Zoom Elite with its lightest version yet. 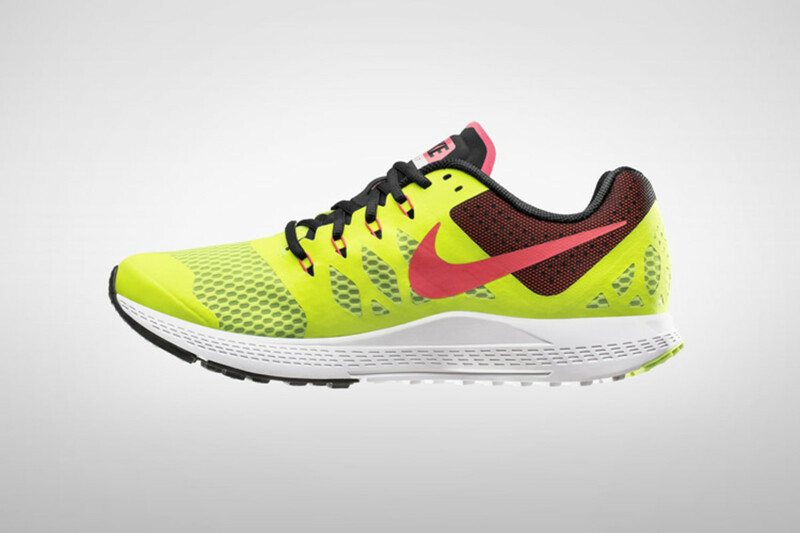 Weighing just 9.6oz in a size 10, the shoe accomplishes this with a lower profile design that also improves your run with a more natural feel that&apos;s lower to the ground. 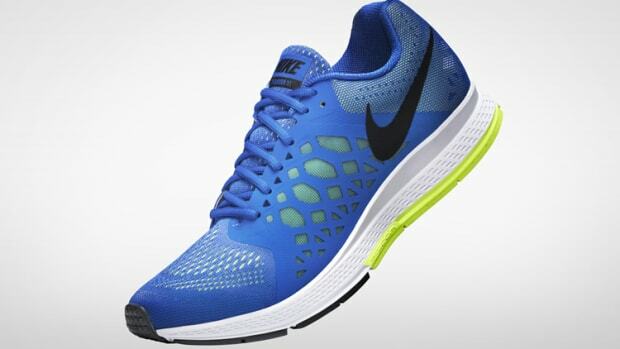 The shoe takes advantage of Zoom Air for cushioning, Flywire technology for support, and a breathable lightweight mesh. 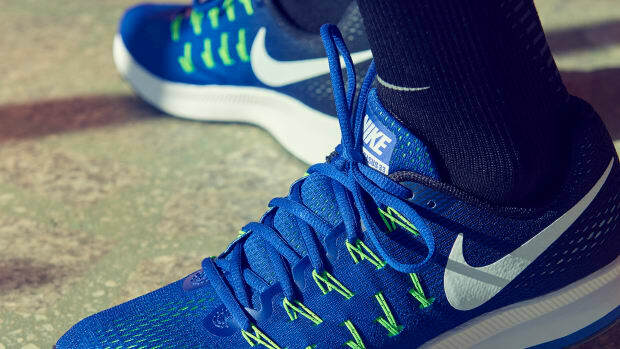 The thin outsole also helps to keep the shoe light and a seamless upper gives you a closer, glove-like feel while keeping the foot snug and secure.